• IQF and BQF capabilities. 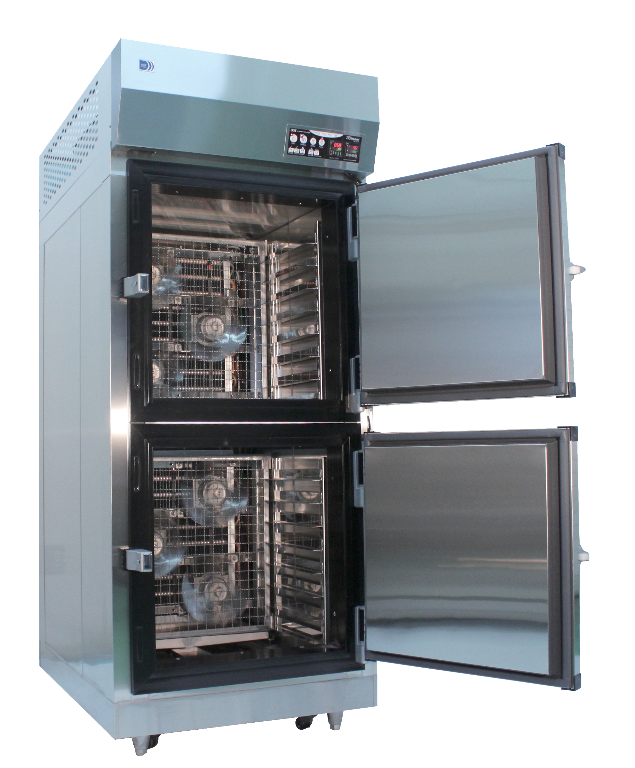 With customization options available, we will be able to help you plan out and design a tunnel freezer that is perfectly suited for you and your business. Please feel free to contact us to help us find the best 3D Tunnel Freezer specially designed for your business! 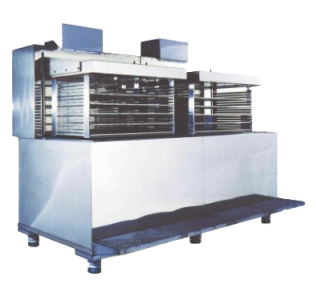 The Spiral freezer design of most manufacturers are usually built to preserve space and minimize the freezer’s footprint in your freezing space. Our spiral freezers can freeze large amounts of content in a limited space. 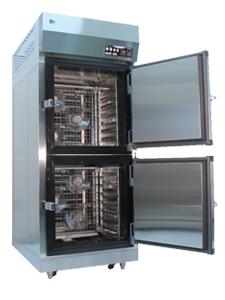 This allows high freezing capacity while still maintaining continuous freezing with limited man power needed. To have a better idea of what types of features to look for when purchasing a spiral freezer, below is the list of features found in our very own 3D spiral freezer. 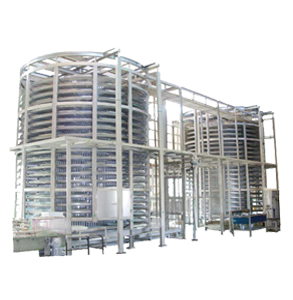 • 360 Degree freezing which secures content’s entire surface will be frozen in a faster and more efficient way. • Our Spiral freezers are size customizable! 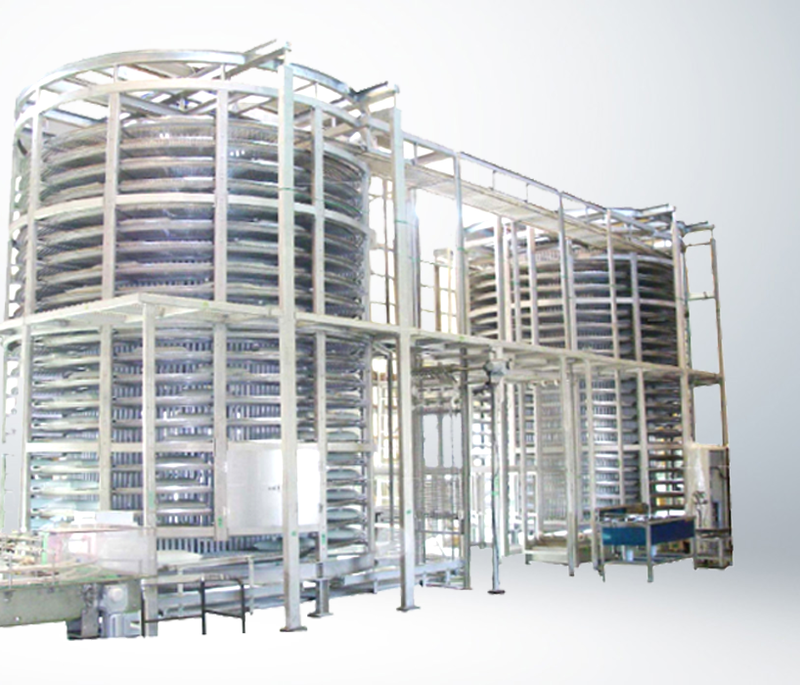 With customization options available, our specialists will be able to help you plan out and design a spiral freezer that is perfectly suited for you and your business. Please feel free to contact us to help us find the best 3D Spiral Freezer specially designed for your business!